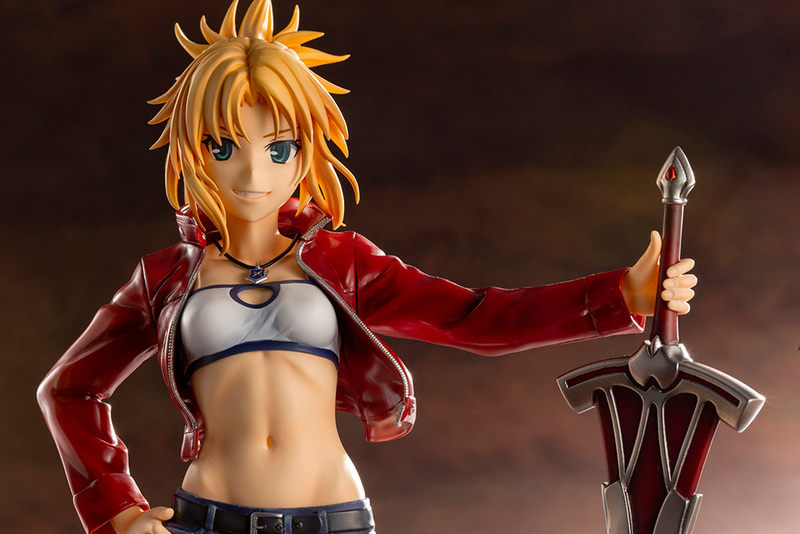 >Behind the Scenes Interview: Fate/Apocrypha's Saber of RED! 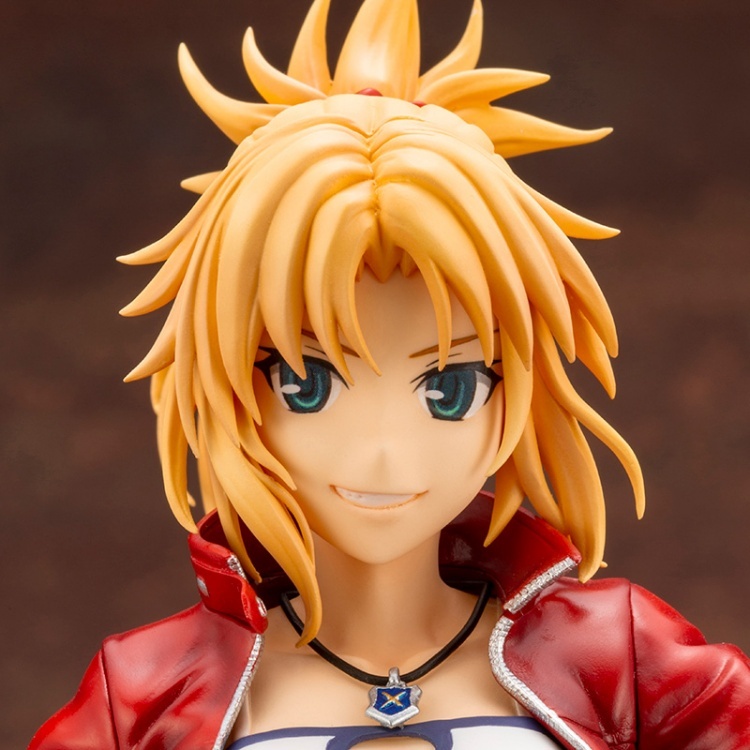 I know it’s been a while since we’ve had any updates here on the English blog, but I’m finally back with our latest behind-the-scenes interview with the developers of ”Saber of RED” from Fate/Apocrypha. This time’s guests are hama from planning and sculptor Hattori! hama: You can read about my love for Fate/Apocrypha in the Rider of Black interview from last time, so this time I’m going to focus on the character selection process! hama: I wanted a pose that would show off the character’s strength and confidence, so the sculptor and I worked together to come up with this pose. 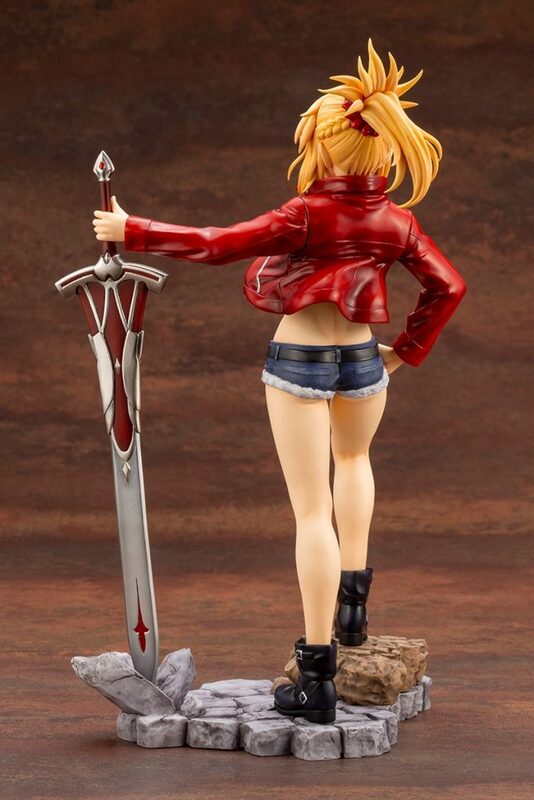 Hattori: Hey everyone, it’s the sculptor for Saber of Red, Hattori. 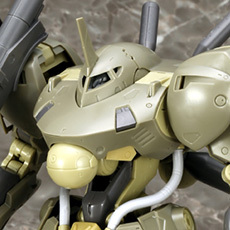 It’s been a long time since I’ve been on the Kotobukiya blog! Don’t worry, I’m still alive and well! 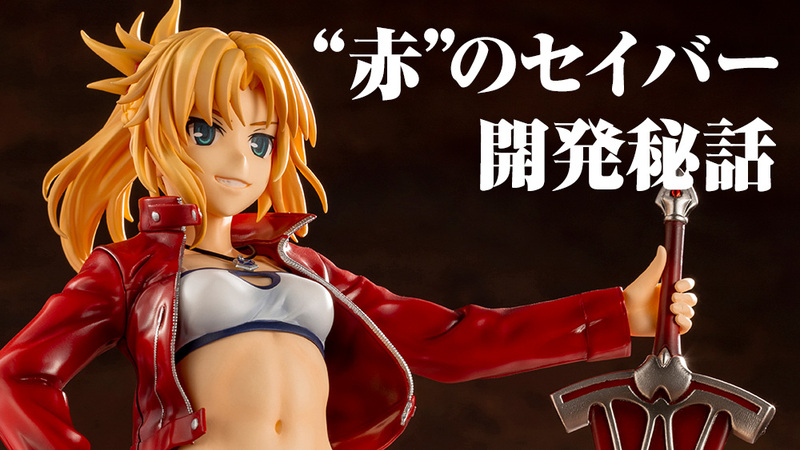 When it comes to Mo-san, it’s an absolute necessity for a strong, sturdy pose that shows off her haughty attitude, and I wouldn’t settle for anything less! And of course I wanted to show off the sword. I also tried to make sure the pose would look good together and give you a feel for the world of Fate/Apocrypha when displayed alongside Rider of BLACK and the upcoming Ruler. Hattori: This was the first female character I’ve made in a while, so it was a lot of fun. It took me a long time to get the mischievous grin just right. 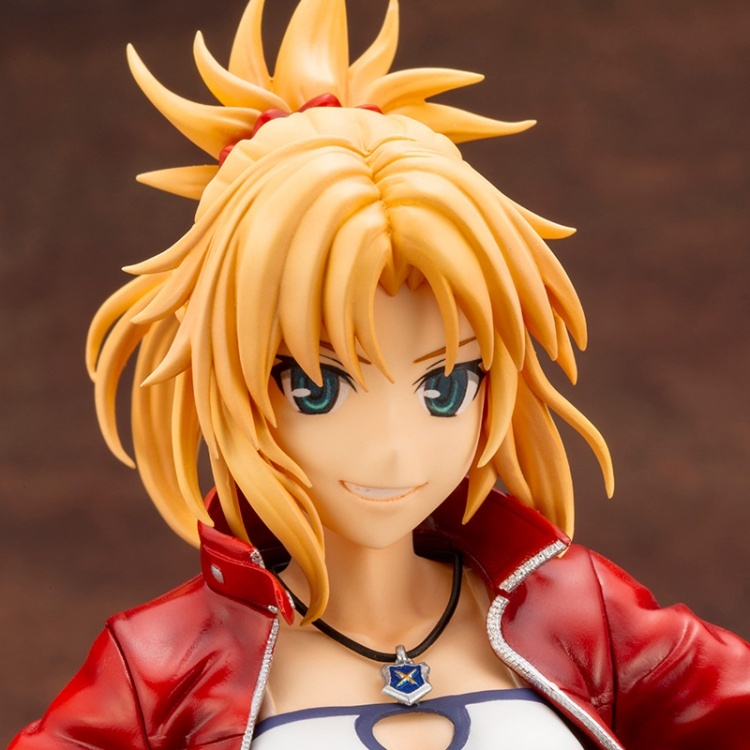 Another detail I worked hard on was the wisps of her bangs which are carefully arranged to show off her face. I used a digital modeling program called ZBrush for the sculpt. It made me very thankful for technology! 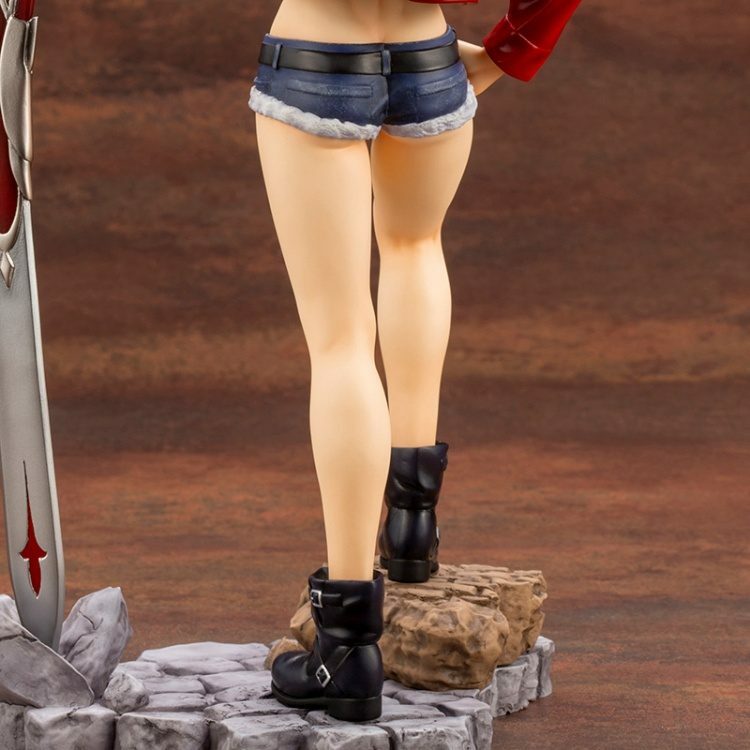 Hattori: Her exposed midriff is definitely a point I’m proud of. I got a lot of compliments from other Mo-san fans in the company. You want to know about the arms and legs? Uh, that’s…an interesting question. I guess I’d say I tried to maintain balance of of softness and strength in her legs. I tried to make her appearance match the image of coolness I have in my head. Hattori: The base has a cobblestone design. I wanted it to match the feel of Ast– I mean Rider of BLACK with his brick base, but I also wanted to give it a bit of variety and a different color scheme. Hattori: Is there anyone that dislikes blondes? I don’t think so. I’m sure Kairi Sisigou is a fan. 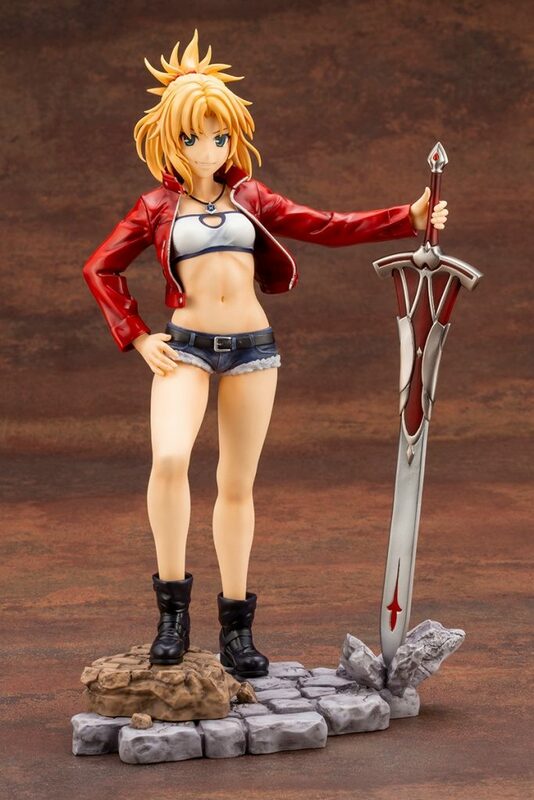 Anyways I hope you’ll consider pre-ordering Saber of RED. Thank you! 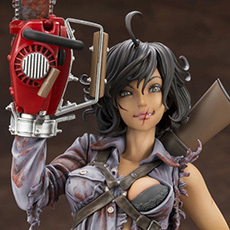 前の記事 2018.04.19 Ash Williams Bishoujo Available Now! 次の記事 2018.05.30 Frame Arms "Black Tortoise" Test Shots Are Here!